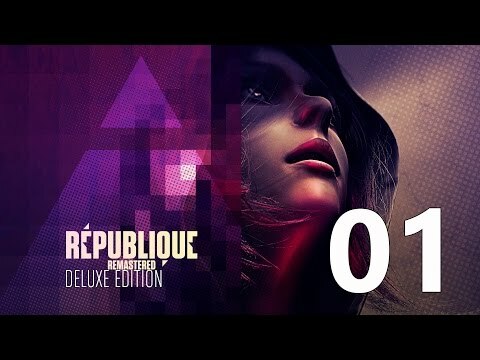 Republique Remastered is a game in the genre of stealth from the studio Camouflaj. The project tells about a girl whose name is Hope, who was in a very difficult situation, she absolutely does not know what to do. However, she is not alone; she is helped by some character from the phone. Its main goal is to escape from the totalitarian regime, which established the current government.